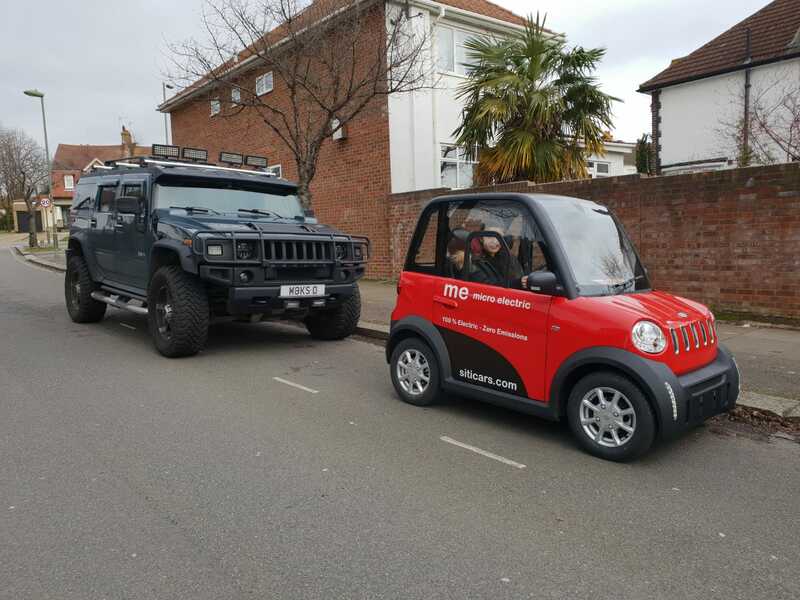 In a Wheels-Alive ‘exclusive’, we bring you the very first UK road test drive report on the new ‘me’ (‘micro electric’) all-electric city vehicle. Last week, London’s ULEZ (‘Ultra Low Emission Zone’) came into force. 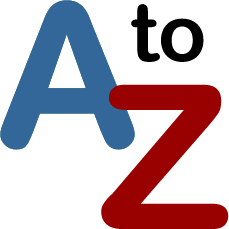 Covering the same territory as the existing Congestion Charge zone, the ULEZ operates 24/7 and any vehicles entering this area must be Euro 4 (petrol) or Euro 6 (diesel) compliant to avoid a charge of £12.50 per day, or a fine of £160 if this is not paid (or £100/£1000 for lorries). There are temporary exemptions for black cabs, vehicles registered with ‘disabled’/‘disabled passenger vehicles’ tax classes, and C-Charge zone residents, and a permanent exemption for historic vehicles (over 40 years old, on a rolling date system). While the charging zone is initially confined only to the very centre of the city, where the vast majority of Londoners with never need (or likely want) to drive, from the 25th of October, 2021, the ULEZ will be dramatically expanded to cover the entire area between the North and South Circular Roads. Surveys have shown most London residents to be in favour of the new charges (one survey even put support for emissions-based road charging at over 72%), which is hardly surprising given that air pollution has persisted at illegal levels across most of the capital for almost a decade, with estimates that over 9000 Londoners are killed prematurely each year by long-term pollution exposure. Linked to loss of lung capacity in children, Nitrogen dioxide (NO2) is one of the most concerning pollutants, yet when judged on NO2 levels, London is one of the most polluted cities on the planet. So it’s clear that tailpipe emissions in big cities need to fall, but what other vehicular options are on offer for motorists? The downward pressure on emissions (and the case for emissions charging zones in cities) is not looking likely to abate any time soon, so to really future-proof any such purchase it may be prescient to side-step many of the milder hybrid offerings and delve straight into a fully electric vehicle. Between Tesla, JLR, and the Volkswagen Group’s myriad offerings, the luxury end of the electric car market is finally exploding into a truly competitive landscape. The former’s Model S launched almost seven years ago and, for a while, had the fun all to itself (with the Jaguar I-Pace arguably arriving very late to the proverbial party, and the Porsche Taycan still not even on sale). The big manufacturers have caught up though, and despite lagging in raw performance terms behind Elon Musk’s super saloons, they have an advantage from years of experience in producing cars that ride and handle as premium customers would expect (in addition to benefiting from mature economies of scale and supply chain relations). While the average property price (including the tiniest of tiny flats) in central London is well over £1 million, the 2021 expansion of the ULEZ will cover the homes of millions of ordinary people, of far more ordinary financial means. Even with Tesla’s enormous, recent price cuts (almost £50,000 off of the top-tier Model S), these up-market offerings are not affordable runabouts for most. What, then, about the other end of the market? 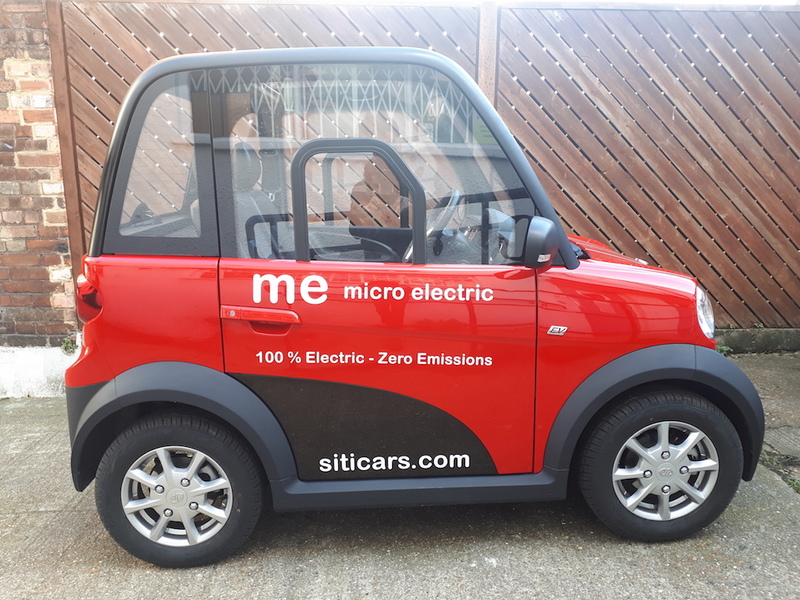 Enter the new ‘me’ (micro electric)… This diminutive electric vehicle combines low-cost, no-frills, local motoring with modern infotainment and a stylish exterior, perfect for first-time drivers or as a second car that can be driven without emissions charges. Built in China (but, I’ve been assured, with the rear parcel shelf made in England) me is a brand-new marque, currently exclusive to the UK. First impressions as I approach the car are that it looks not dissimilar to the late G-Wiz going to fancy-dress party as a Jeep Wrangler. The outcome, as you can see from the photographs, is far more pleasing and well-proportioned than that description perhaps gives it justice. It’s really quite a loveable ‘face’, paradoxically combining both cute and rugged features into one neat package (the founder of me, Clive Blass, refers to the cars as his ‘babies’). 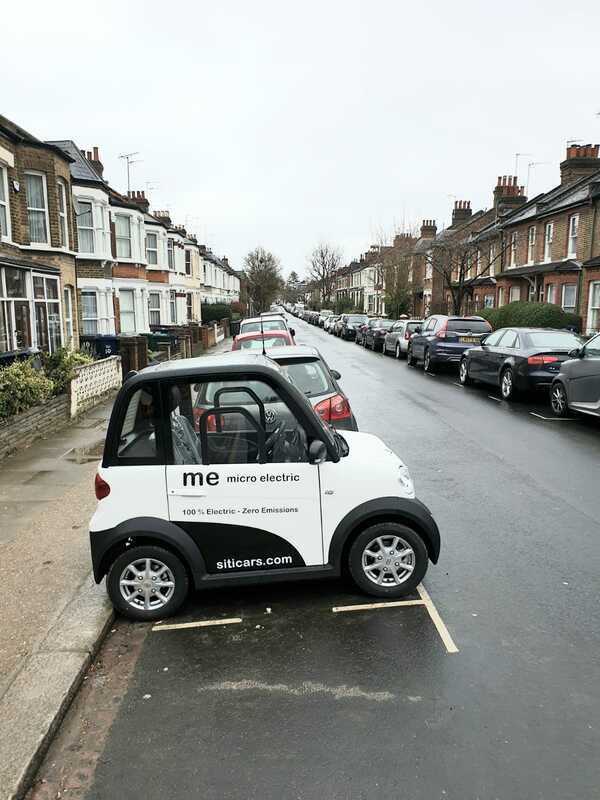 Like the G-Wiz, the me is actually classed as a ‘heavy quadricycle’ rather than a ‘car’. The me that I drove, however, boasts over 50% more power (7.5kW or about 10 bhp plays 4.8kW or around 6.4 bhp) than the G-Wiz, which translates as a sprightly (although not rapid) driving experience. There are five versions of the me on sale, the specification tested being the me Lithium (costing £11,499 with a 93 mile range). There are also two lead acid battery-equipped models, in ‘High Speed’ and ‘Low Speed’ variants (£9,999 with a 62 mile range, and £7,999 with 75 miles, respectively) but both suffer from longer charging times (6-8 hours against the Lithium’s 4-6) in addition to their reduced range. Completing the line up we have the Carry me box van and pick up models. Both come endowed with the top-spec lithium batteries (and identical range and charging figures) but can carry up to 300 kg (661 lb) worth of cargo. Top speed for the Lithium-powered vehicles is just under 50 mph. Around town, the driving experience is genuinely a lot of fun, with a point-and-squirt characteristic that feels somewhat reminiscent of an electric go-kart, albeit with more weight to lug around. The me is no heavyweight though, tipping the scales at only 518 kg (1,142 lb), and the instant torque of the electric motor gets it off the line with a sense of urgency, but soon levels off (remember, we only have 10 bhp to play with here). That said, the tiny size of the vehicle, and the sense of connection to the road around you (that is often so muted in refined, modern hatchbacks) all adds to a real sense of fun. As we cruise down East Finchley High Road, several pedestrians turned to do a double take, many smiling and pointing as we pass. There are not many modern cars, excluding a select handful of expensive exotica, that can achieve such a feat. The ride is not the me’s strongest point, the tiny wheels and tyres transmitting even small bumps to the occupants, but at low speeds it is comfortable enough, and is certainly less jarring than would be many harshly-sprung hot hatches. The one-speed transmission whirrs away at a bearable level in an urban setting, and although there is a lot of road noise from outside the cabin, it’s no more than you might get in your average small classic. In fact, the slender pillars, slim doors, and slightly-vague-but-nonetheless-engaging steering all add up to a very different, grin-inducing experience that would normally be reserved for Ford Anglia or Austin A35 drivers. Be assured though, unlike these classics, this is very much a car for the city only. Even ignoring the 50 mph top speed and that fact that its quadricycle status bars the me from entry to Her Majesty’s motorways, it’s also not tested to the same safety standards as a ‘full size’ car. This is not a vehicle that you’d want to use in a fast-flowing driving environment. The range limitations and lack of cabin isolation also preclude long road trips, but then again that’s not really what this car is for. This is a vehicle that can get you from A to B in a crowded city, with negligible running costs (parking is free for EVs after the first ten minutes in Westminster, for example). All components are also fully type approved for import into the EU, so this is considerably better specced, tested, and put together than similar vehicles might be on the Chinese market. Stopping power is provided by discs at each corner (and the wheels really are in the corners! ), but there is no regenerative braking to keep the batteries topped up. 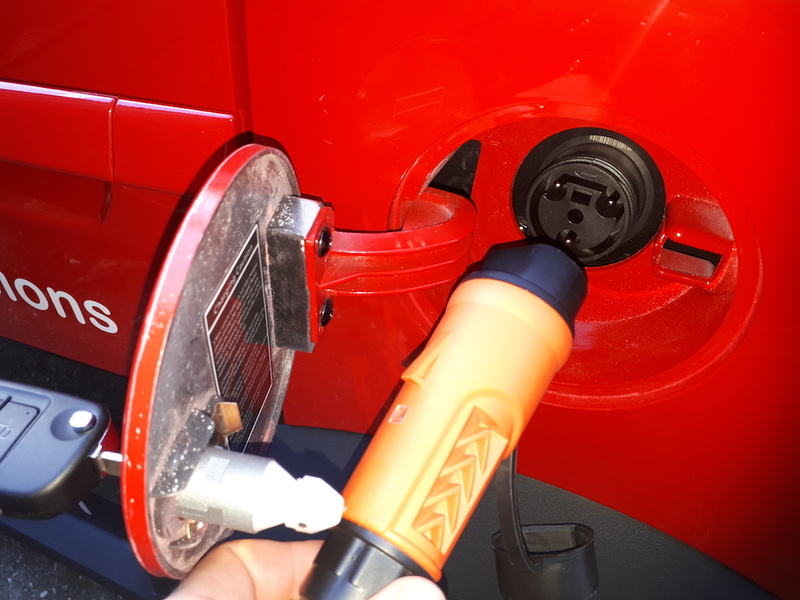 Charging is by way of a standard, 13 amp UK wall socket (three pin), and the supplied cable plugs in behind a lockable flap on the side, just like a typical fuel filler. Inside the car, the cabin feels well put together. The emphasis is very clearly on keeping cost and weight down, rather than outright quality, but the materials feel robust enough for everyday use and the layout is both intuitive and appealing to the eye. A medium-sized touchscreen infotainment system (which looks far larger in the context of the vehicle) fills the centre of the dashboard, offering a radio, Bluetooth and USB connectivity, and GPS navigation. This all feels very simple to use, and I’m pleasantly surprised to see physical controls around the screen to allow rapid access to all the major functions, an expense often not expended by far more expensive brands. Beneath the infotainment screen there are controls for heating and cooling, including heated front and rear screens, and door mirrors. For such a small and simple vehicle, it’s very well equipped with all the essentials for use as a daily driver. In the centre of this panel is also the prominent drive control knob. The D, N, and R selections (drive/neutral/reverse) are all familiar enough, but there’s also an “Eco” mode that changes the power mapping to increase range at the expense of acceleration and top speed. This mode also kicks in once the charge in the batteries has dropped to 30% of capacity, to ensure that you get home. With over 90 miles on a full charge though, this should be more than enough for most urban drivers (put in context, the entire North Circular is under 26 miles long). The interior is generally light and airy, with a ‘panoramic’ glass roof to let the sunshine in, and those narrow pillars as mentioned. All round visibility is excellent (aided also by a generous window-to-door ratio) but even if parking looks tight, there is a rear parking camera (which displays on the infotainment screen) included in the bargain to negotiate the 2.25 m (7.38 ft) of me into place. 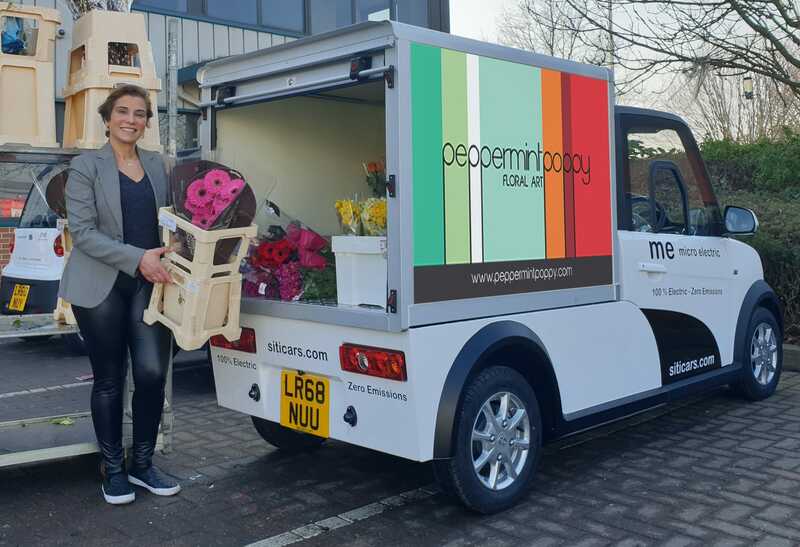 Like a smart car, being so short also allows for parking perpendicular to the kerb, which is especially useful in congested London (the me is less than 1.3 m or 4.27 ft wide so can squeeze into miniscule spaces with ease). 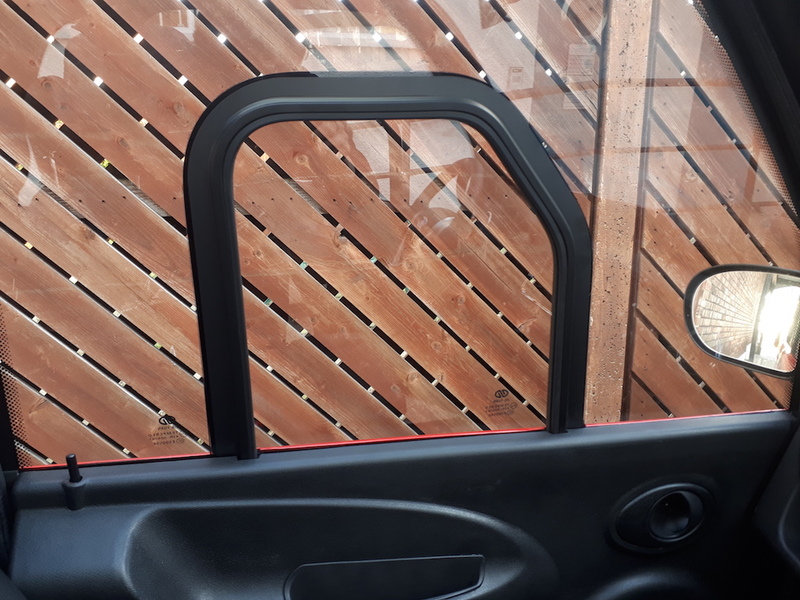 The boot easily holds a couple of large gym bags or a decent amount of grocery shopping (enough to feed two people for a week or two), and is covered up by the rear parcel shelf when the tailgate is closed. 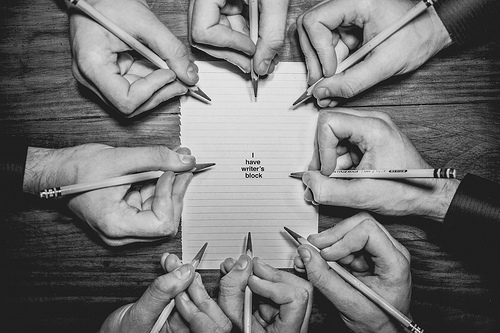 So what of the competition? Among the everyday flavours of EV we find the VW Golf E, but that comes in at nearly £30,000. The Nissan Leaf and Renault Zoe both start at around £28k (if you want to actually own the battery in your Renault), and the Hyundai Kona Electric and Kia Soul EV each save only around £1k from that figure. These ‘full-car’ EVs are really a different class of vehicle altogether, and the prices reflect that. The ‘smart EQ’ range, which are probably the most similar competitor in terms of size, starts at over £21k. 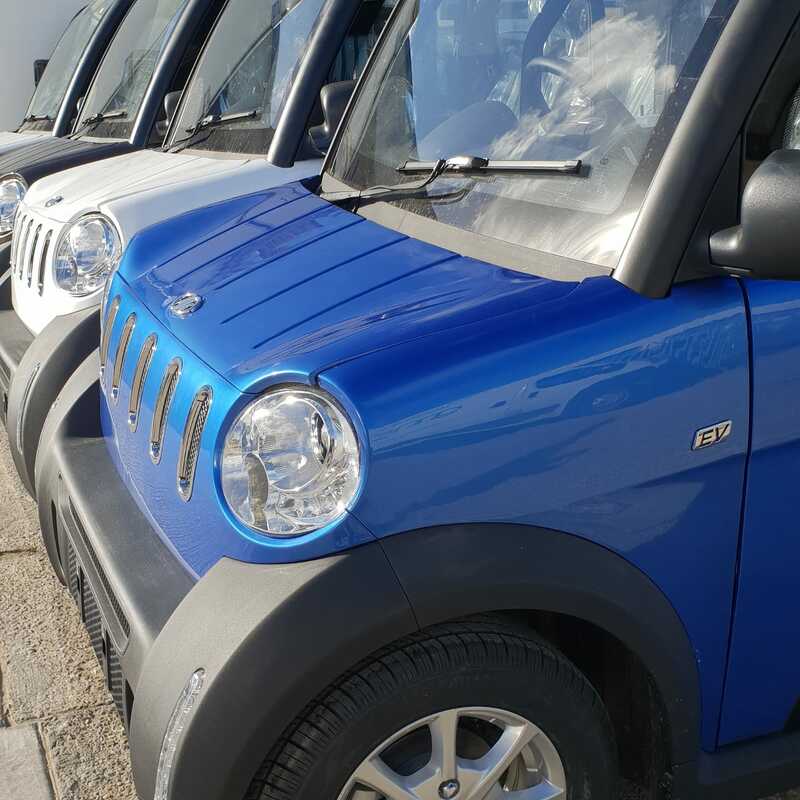 All of the above are eligible for the government’s OLEV grant of up to £3,500 off, which the me (being a quadricycle) is not, but even with that saving, they still come in as significantly more expensive purchases. Closer to the me’s remit would be the Renault Twizy, offering a similar two-seat, light-weight, electric ‘quadricycle’ experience, for a modest price. The Twizy kicks off at only £6,690 for the most basic model, but that doesn’t include the ‘mandatory battery hire’, for which you’ll have to shell out another £45-67 per month (£540-804 per year) depending on mileage and contract term length. In addition, it’ll cost an extra £540 for a pair of doors, and £195 for the glass roof, all of which significantly erodes the initial savings. So the Twizy may start off cheaper but the options add up fast, and they are really two very different propositions. 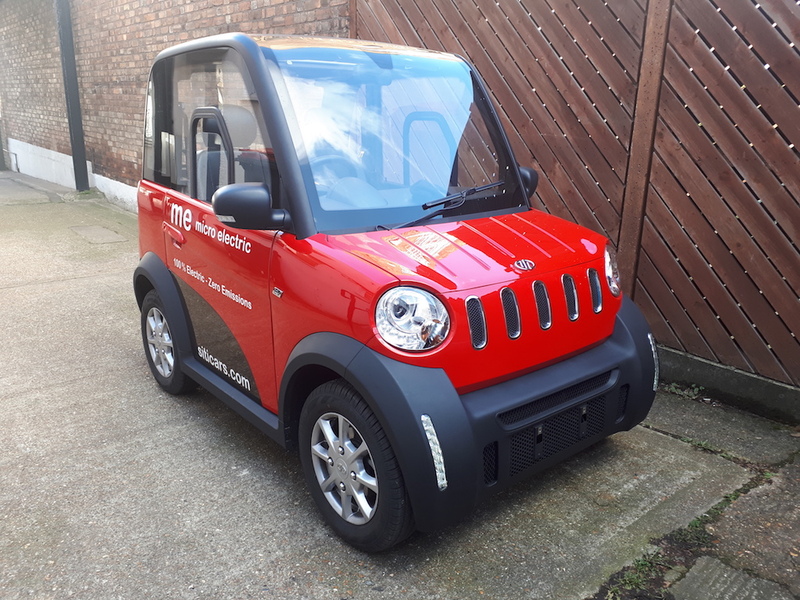 While the Twizy is ‘cool’ in a futuristic sense (the passenger sits behind the driver and the scissor doors swing upwards like a Lamborghini), the me is much more conventional. Your passenger sits alongside, allowing unflustered conversation to take place, and the large doors and relatively high seating position (for the car’s size) would even allow you to pick your nan up to go to shops, or for an ice cream at ‘Ally Pally’ (Alexandra Palace, for any readers unfamiliar with North London landmarks). The chrome effect grill and round headlights all hint at a more ‘classic’ look, while the LED daytime running lights and alloy wheels as standard are a reminder that this is actually a very modern little runabout. Crucially, though, the me Lithium also benefits from 50% more range than the little French spaceship, which tops out at only 62 miles. When ‘range anxiety’ frequently tops the list of excuses for sticking with fossil fuel vehicles, the me comes out ahead. 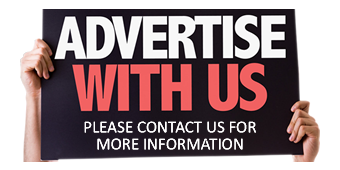 There is also comprehensive information about the vehicles on their website.